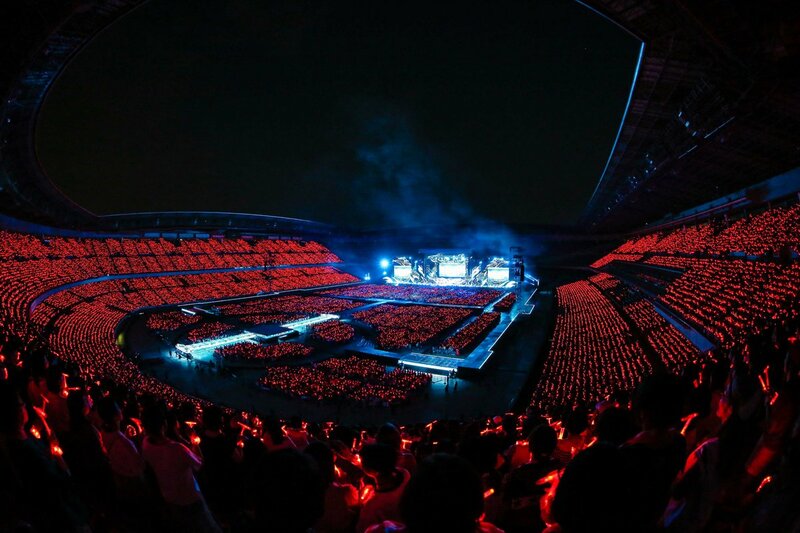 Tagged Begin Again Tour Special Edition in NISSAN STADIUM, Japan, Nissan Stadium, Records/Achievements, Tohoshinki, TVXQ! 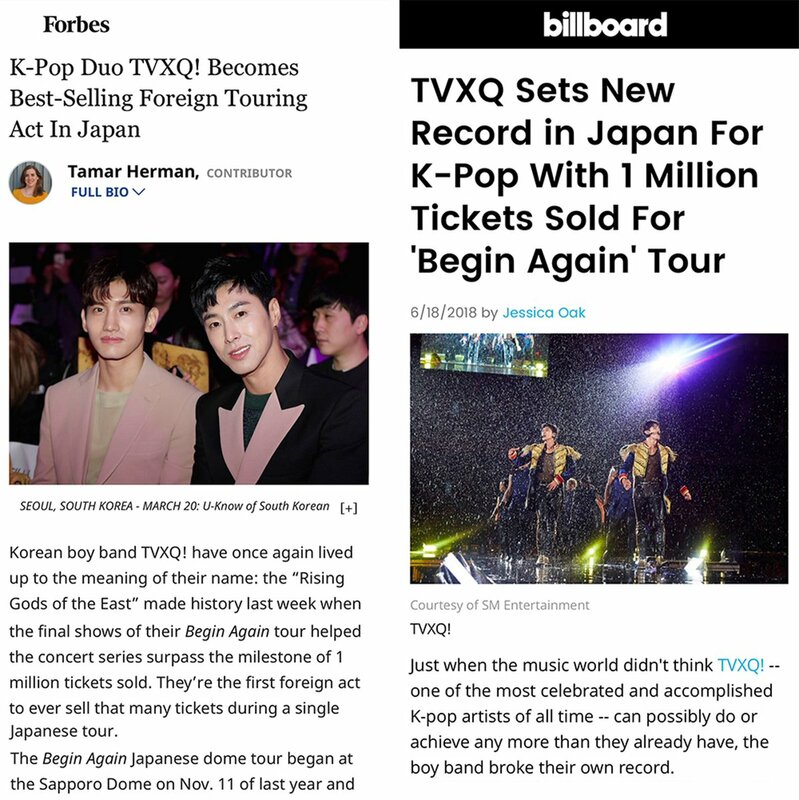 [Highlight] 171026 KR Article on Tohoshinki’s ALBUM「FINE COLLECTION～Begin Again～」Topping Oricon on its Release! 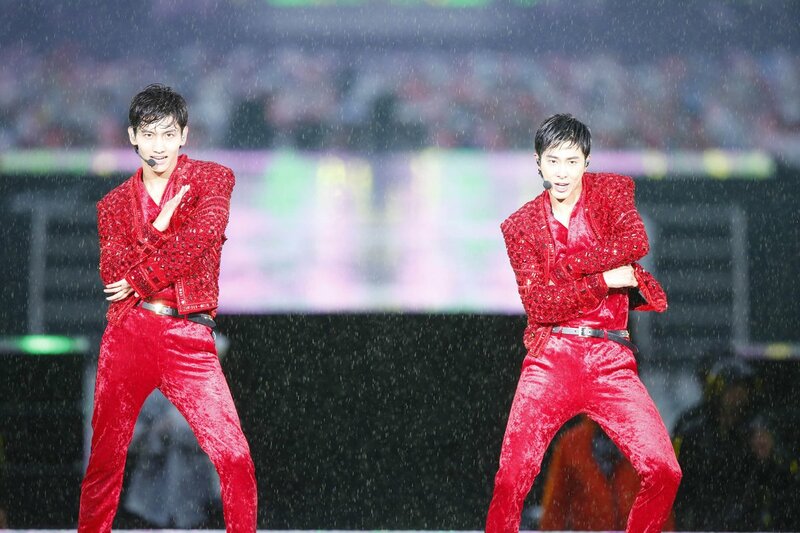 [SMTownNow] 171016 ‘K-POP Emperor’ TVXQ! Keeping the promise with the fans in the typhoon! 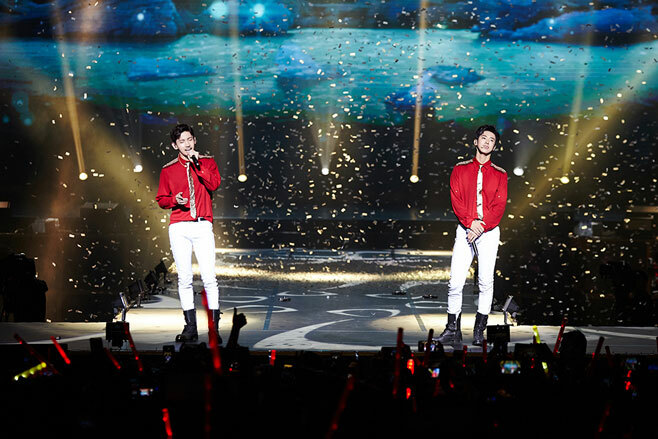 [SMTownNow/PIC] 171002 ‘TVXQ! WEEK ‘Successful finish! 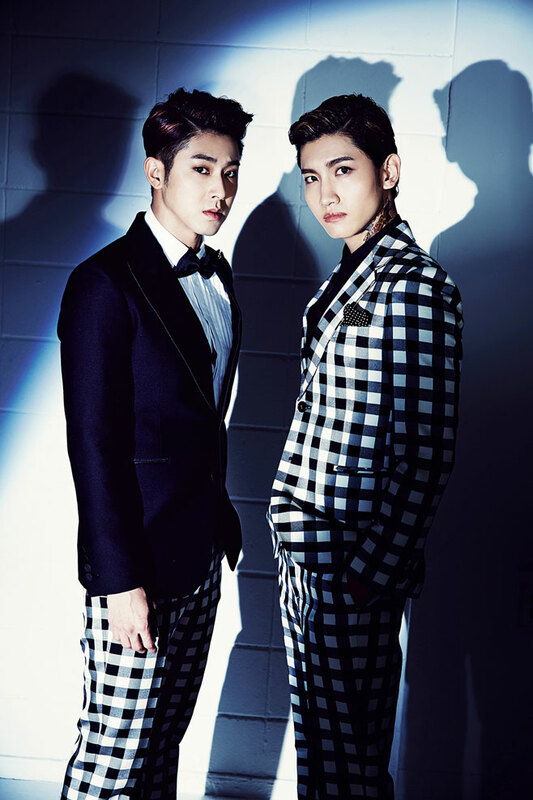 ‘TVXQ! Special Comeback Live – YouR PresenT – ‘Great Prosperity! 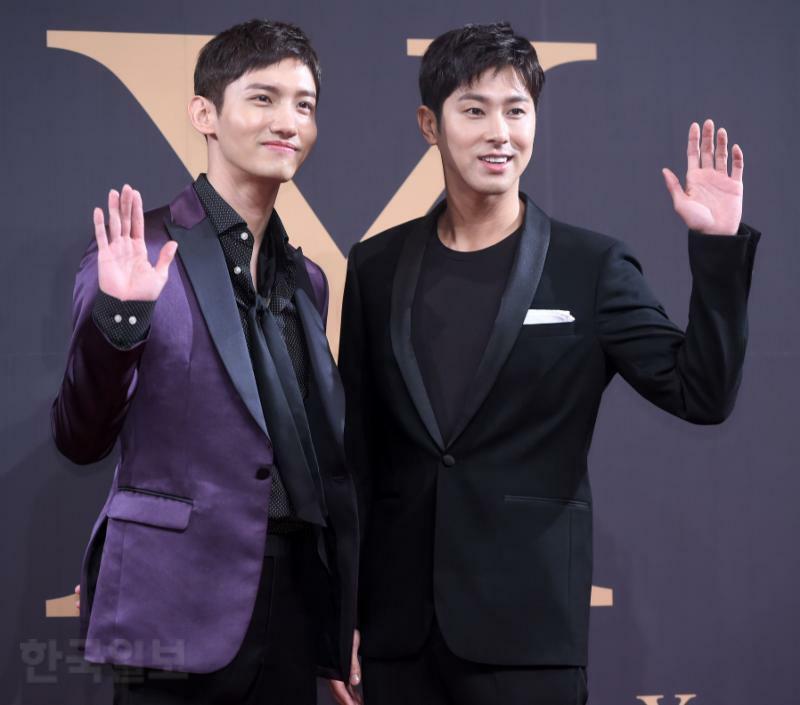 [PIC] 170920 #TVXQ Together and Each at his Solo MV Filming Site!! 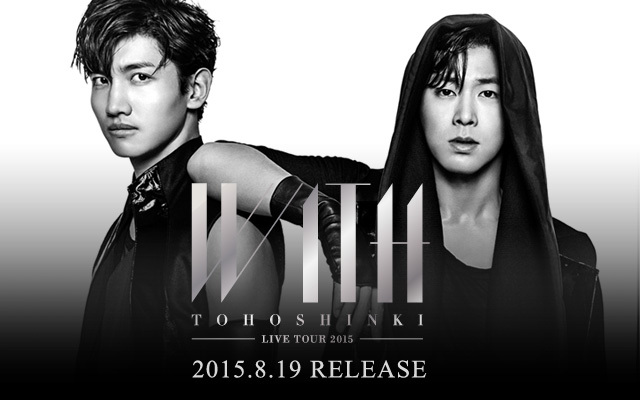 Don’t Miss the V LIVE! V Live here to start in about an hour!! 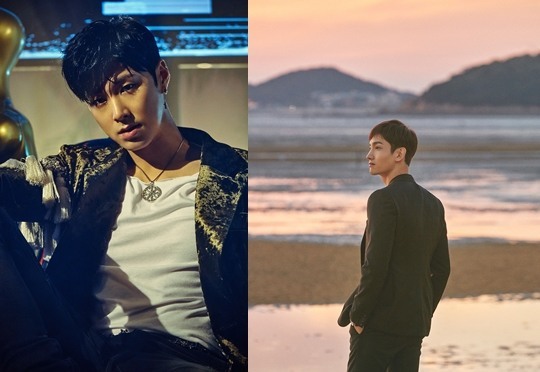 Our gorgeous boys in their teaser photos for their solo stations!!! 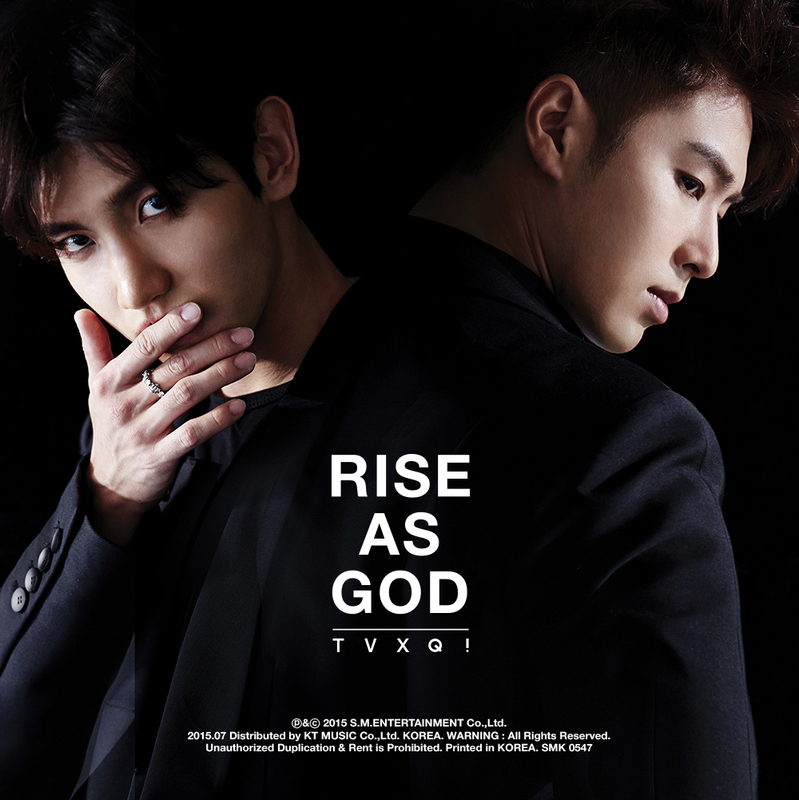 and Changmin’s solo track title has been revealed as ‘여정 (In a Different Life)’!! Hey, we need more bathtub pix! Bring them at once! 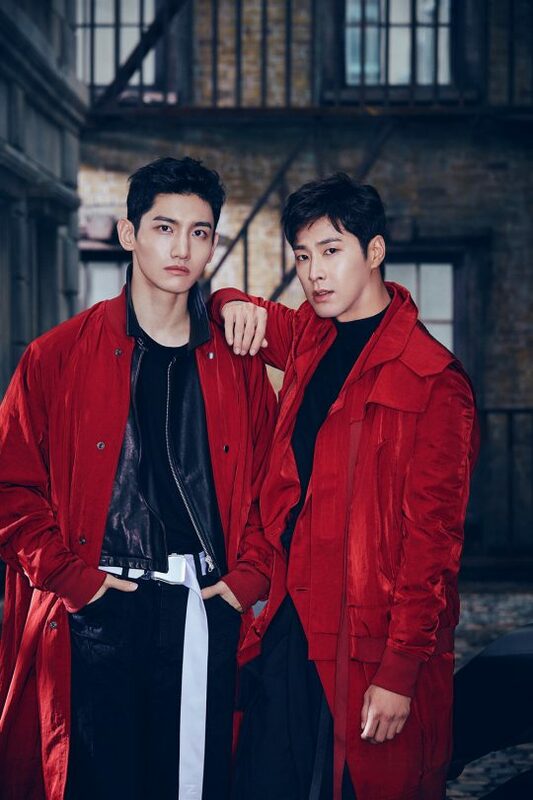 Tagged Changmin, Season's Greetings, TVXQ!